There is no denying the incredible talents that Amberley Beatty possesses. Being Canada’s number one tribute artist is an achievement not taken lightly by her either. Nor is being one of the most diverse and sought after tribute artists in North America. ​Which is why it makes sense for Ms. Beatty to pay tribute to the most honoured female country performer of all time. 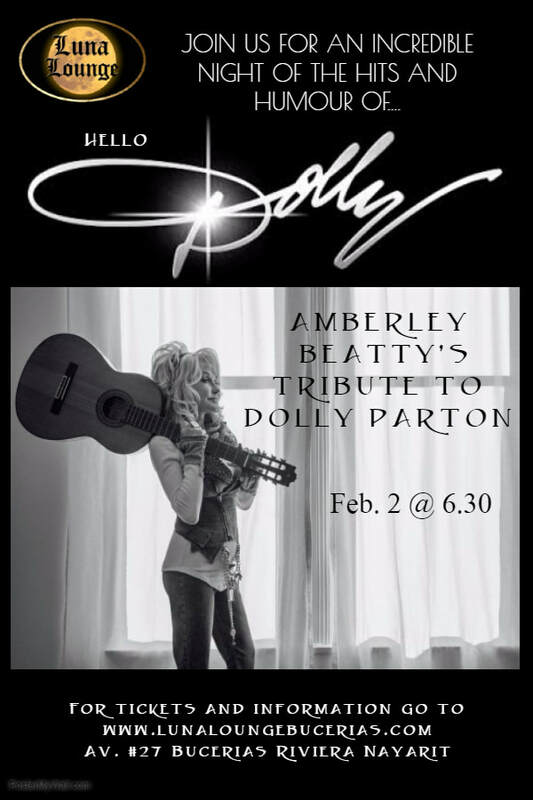 Tonight, the hits and the humour of Dolly will be showcased in an unforgettable, compelling and dynamic performance only Amberley can deliver!